Wedding bells are set to ring! 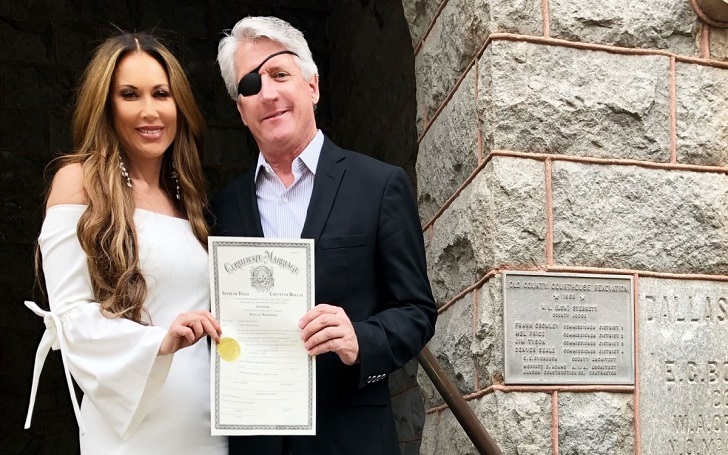 LeeAnne Locken and her loving fiancé, Rich Emberlin, have got the marriage license and the Real Housewives of Dallas star can't wait for the nuptials. The will be tying the knot in less than a month. The Bravo personality, 51, exclusively told Us Weekly that she is "getting giddier every moment" leading up to their wedding on April 27. She told the outlet, "I honestly didn’t realize how excited I would become, and I didn’t realize how excited Rich would be." Seeing him get excited makes me realize how much he loves me. It has been the biggest blessing of the process so far. The couple, who are in a relationship for nearly a decade, became engaged during season 2 of the Bravo hit series. 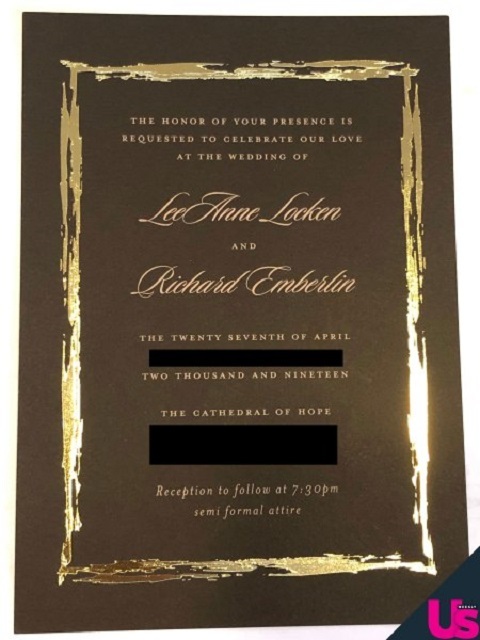 The pair have already obtained their marriage license, however, the actress says she feels "so behind" on everything "I personally should be doing" for the big day. She said, "I think that is just my fear of dropping the ball on something." I think it freaks my friends out how not worried about anything I have been. I am so at peace with who I am and where we are as a couple that the rest seems like, well, as we say in the south, the rest is just lipstick on a pig. LeeAnne says both she and her fiancee are eager to write their own vows. We are also eager for your nuptials guys!